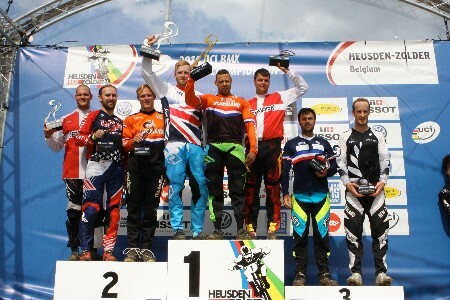 There was no further addition to the NZ medal count on the second day of the BMX World Championships in Zolder, Belgium. In a day of Challenge class finals, Adam Coker (East City) was the best of the Kiwis finishing fourth in the 25-29 years final. He will defend his Cruiser class world title tomorrow. Earlier in the day Hamilton’s Ryan Jordan won all his motos but was brought down in the 1/8th final of the 15 years class, while Sunset Coast’s Maynard Peel was downed in a crash in the semis in the 16 years division after dominating until that stage. 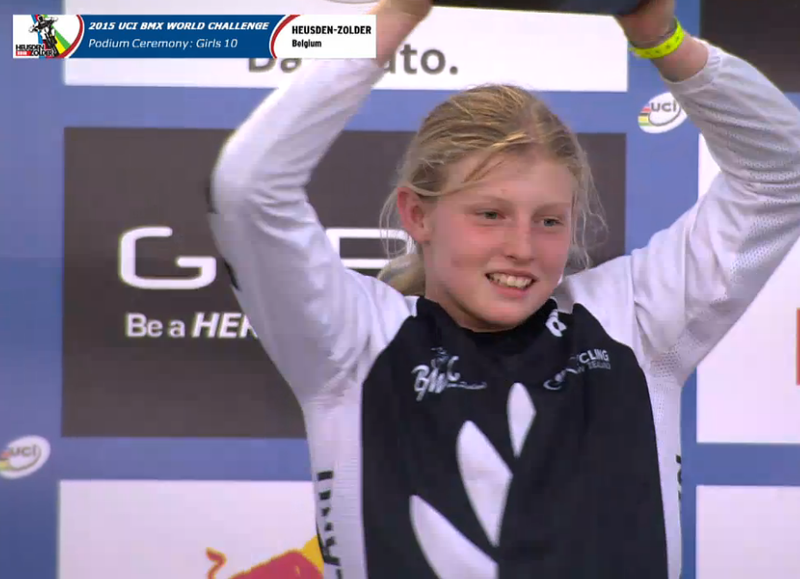 Best of the females was Amy Martin (Hawke’s Bay) who made it through to the semifinals in the 16 years division. Masters 30 plus: Jason Kelly (Hamilton). 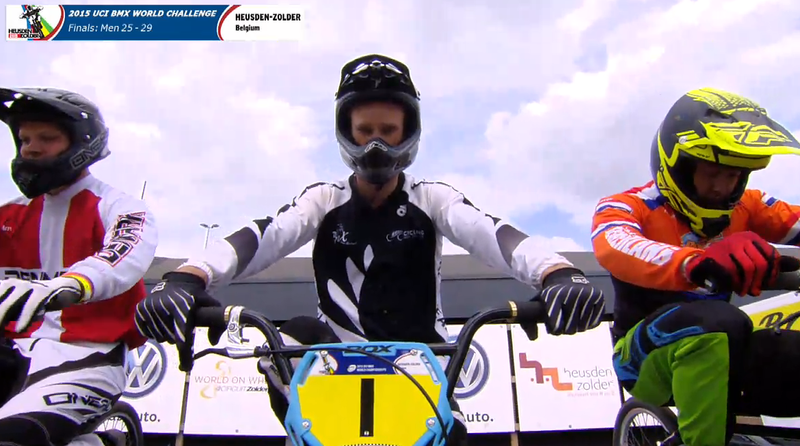 For full results from the UCI BMX World Championships click here.